Euro Dentistry 2018 is accredited by CME.There is no holding back us now. 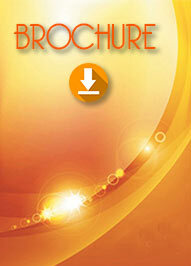 Best Dental conference around the corner is waiting for you. 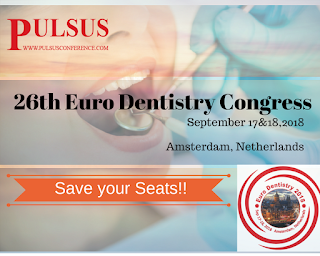 Hurry up and book your slots now and get ready to experience the best of Dentisry. 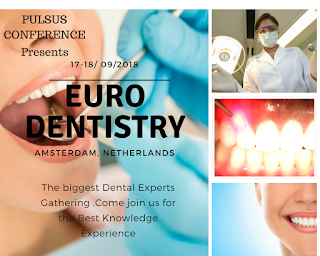 We are happy to announce that we are providing CEU credits for all the attendees of Euro Dentistry 2018..
A continuing education unit (CEU) or continuing education credit (CEC) is a measure used in continuing education programs to assist the professional to maintain his or her license in their profession. Continuing education or professional development is required in many fields, including teachers, insurance professionals, interior designers/interior architects, lighting designers, architects, engineers, school administrators, educators, nurses, mental health professionals, psychologists and social workers. The continuing education unit is described as ten hours of participation in an education program. 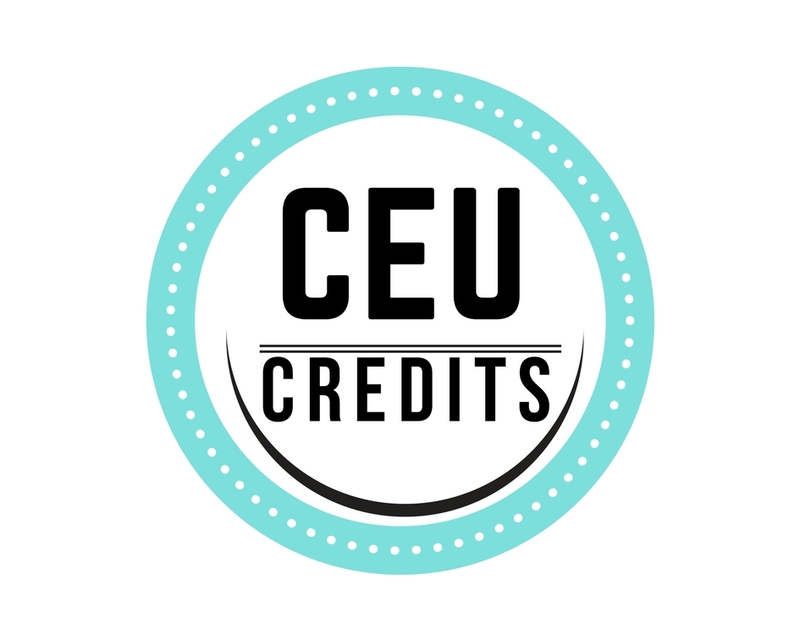 The term CEU is not a trademarked term; therefore, any educational institution may use it to describe their courses. In this regard, there are no requirements for educator qualifications that are attached to each institutions courses when offering CEUs. 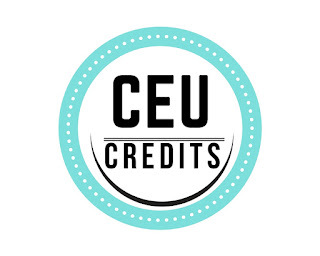 There have been some bodies created which are attempting to standardize and accredit institutions using the term CEU, the International Association for Continuing Education and Training being one of them; however, professions and industries usually regulate their approved continuing education within their bylaws and not one institute or accrediting body has become a standard to accept in this regard. Professionals should always consult their Association or regulating body prior to embarking on continuing education and not assume a CEU will be accepted as part of their professional development. Are there natural ways to prevent cavities? Cavities are small holes in the teeth caused by decay. Several home remedies can prevent this decay or stop it before it forms a cavity. A buildup of food and bacteria form a film on the teeth. The term for this is plaque. If plaque is not removed, it will cause tooth decay. Streptococcus mutans is a type of bacteria known to play a role in this decay. Over time, decay reaches the tooth's inner layer, called the dentin. At this point, a cavity starts to develop. It is possible to prevent a cavity using home remedies when decay is at the pre-cavity stage. This is when decay has made holes in a tooth's enamel but has not yet reached the dentin. Once the dentin decays and a cavity starts to form, professional treatment is necessary. 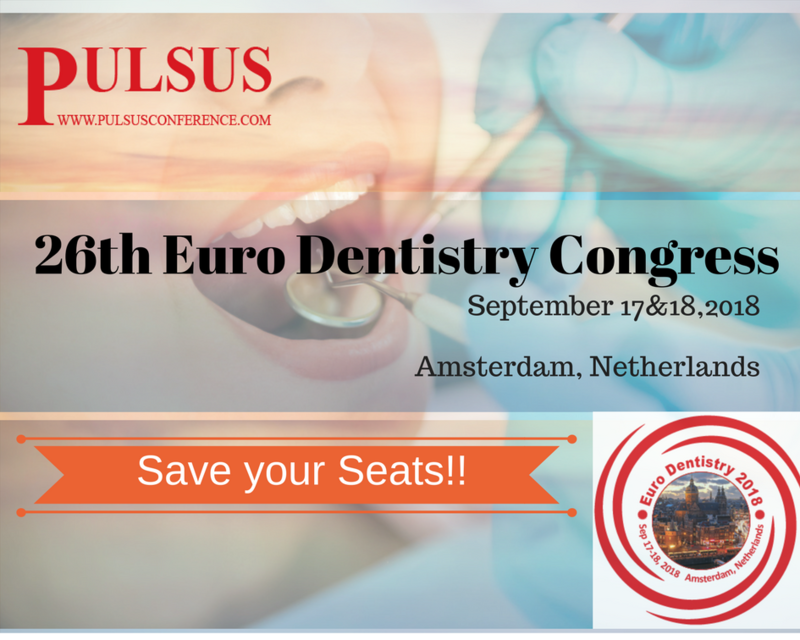 Pulsus Conference is Delighted to present the Biggest Dental conference to the World on 17&18th of September 2018. 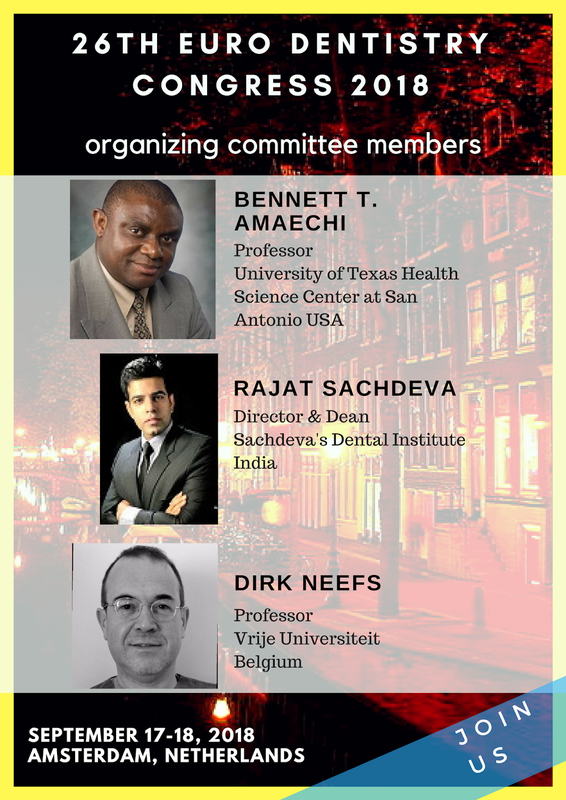 Amsterdam is all set and blessed to receive the experts in Dental Field from all over the world. 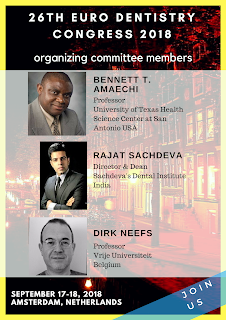 With the enigmatic keynote speeches and presentation, exhibition and symposiums it is a one big treat for the preachers of Dental Knowledge and Researchers.